Our mountain pasture of Moarerbergalm is a shared alpine pasture area. The hiking path starts at one end of the valley at the mine and the walking time is about an hour until the pasture Stadlalm and approximately one more hour until the pasture Moareralm. The alpine pasture area is about 9000 square meters in size and therefore the biggest in size of all in Ridnaun. About 200 cattle and horses and 700 small livestock animals (sheep and goats) graze on the pasture in summer. The farmers bring their livestock to the mountain pastures by at the end of May. First they are brought to the pasture area Stadlalm at 1600 m of altitude, and then by the end of June onto the 2000m-high Moarerbergalm, where they stay over summer. 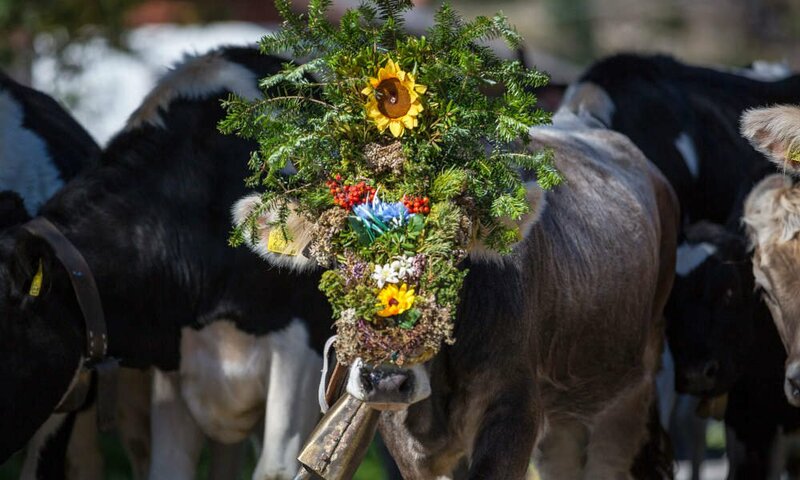 At the beginning of September, the cattle are taken down to the pasture area Stadlalm where they stay about for three weeks so that they can be decorated for the yearly traditional ceremony with festive crests and prepared to be taken down proudly to the ceremony. At the same time then also the sheep and goats are being rounded up and brought back to their owners. The pasture Stadlalm is conducted as a winter business also. 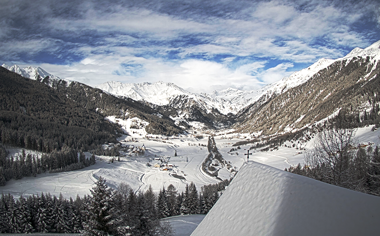 A fabulous toboggan run, 2,5 km long, heads to the valley. In about an hour you are able to reach the pasture area from our home. 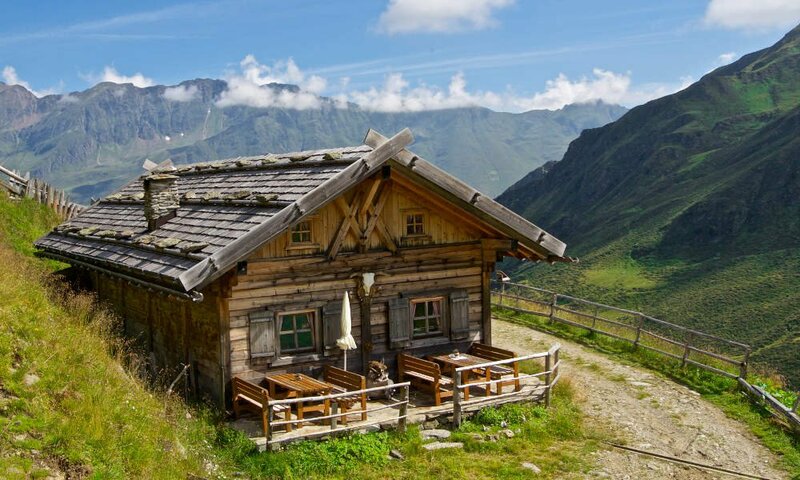 A stop in the Alpine hut in summer during bad weather is ideal. 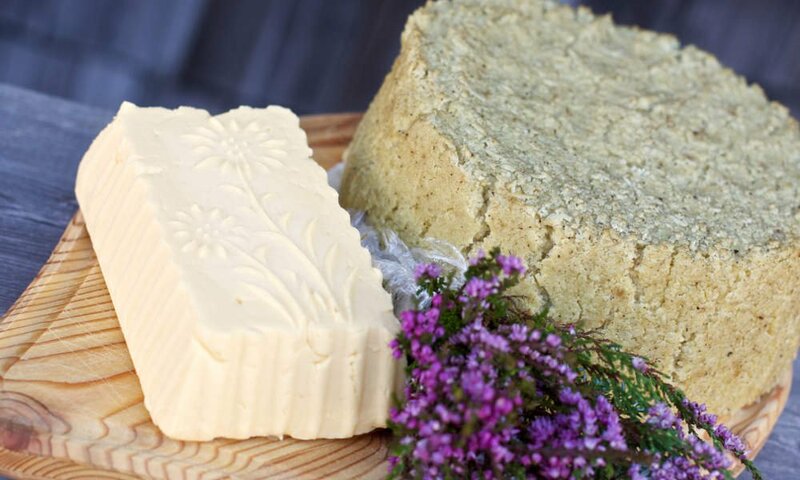 A half-a-day tour gives you a chance to taste typical Tyrolean dishes such as dumplings, pancakes with raisins or the typical local “grey cheese” (called Graukäse) at Fabio’s and Sigi’s restaurant. 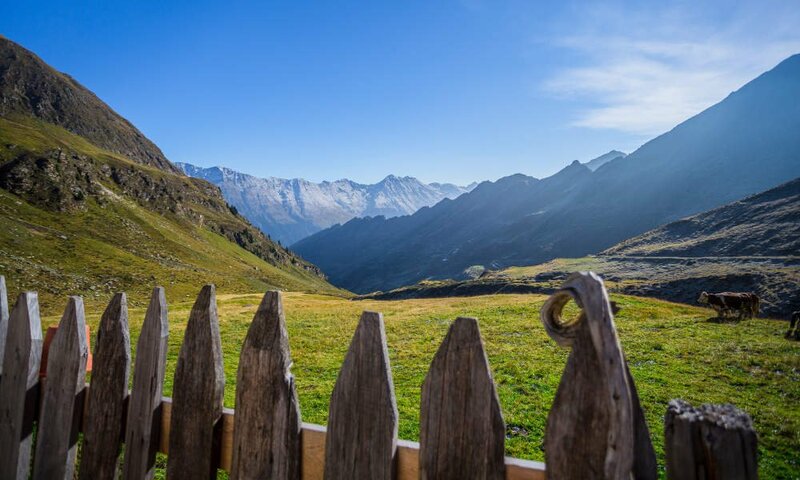 The pasture Poschalm is run as business only in summer – the mine bus takes you up there and this pasture area is a perfect starting point for many wonderful high alpine hikes, such as the 7-lakes-tour or adventure mine and shelter hut at Saint Martin on Schneeberg.